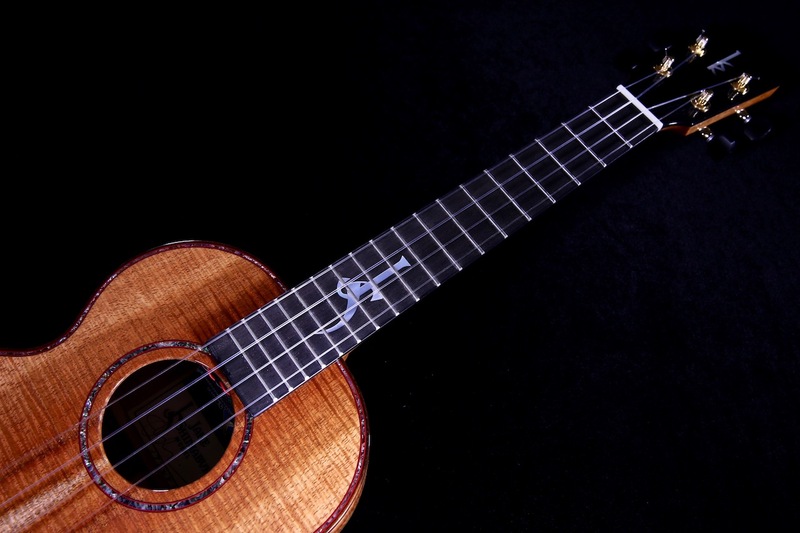 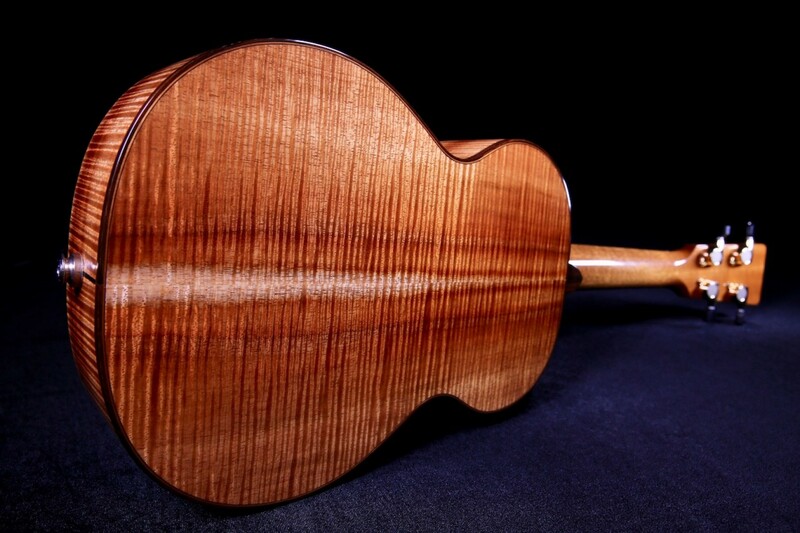 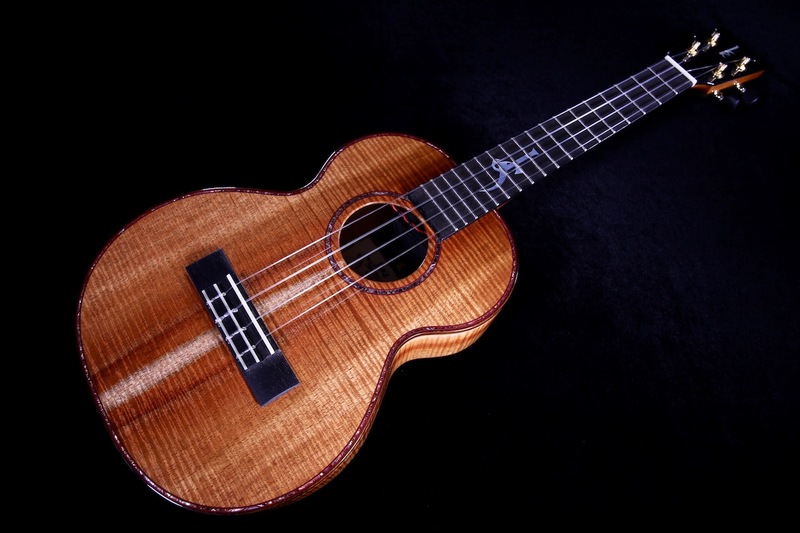 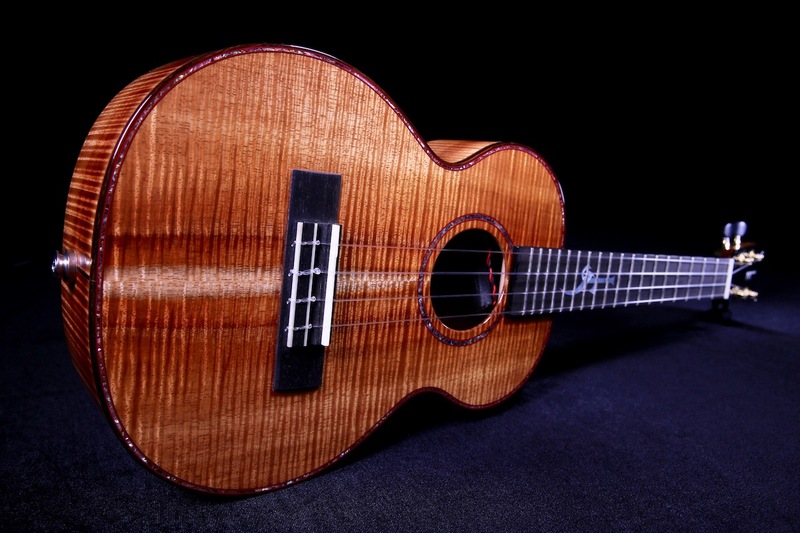 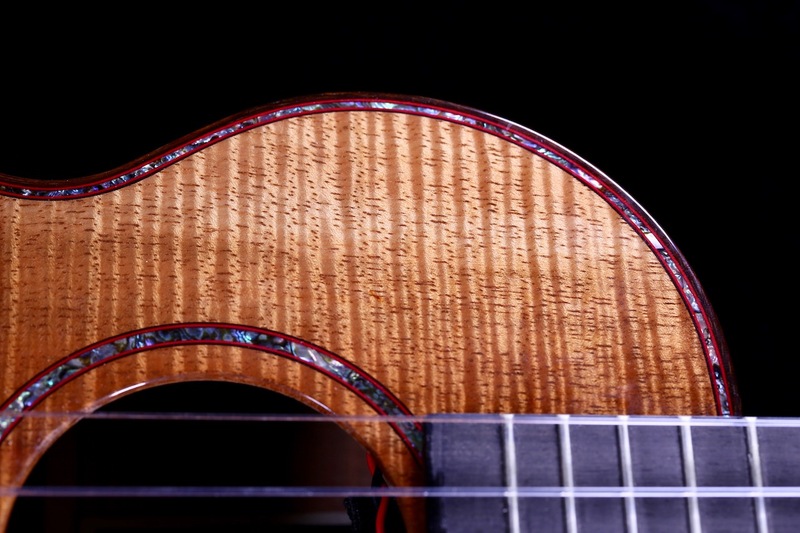 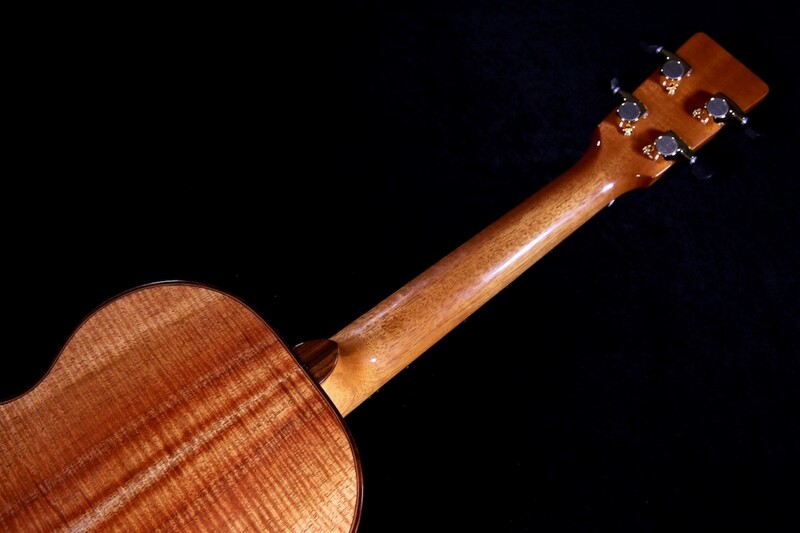 Extremely rare Custom Kamaka ‘Jake Shimabukuro’ Tenor Ukulele handcrafted by master luthier Casey Kamaka himself! 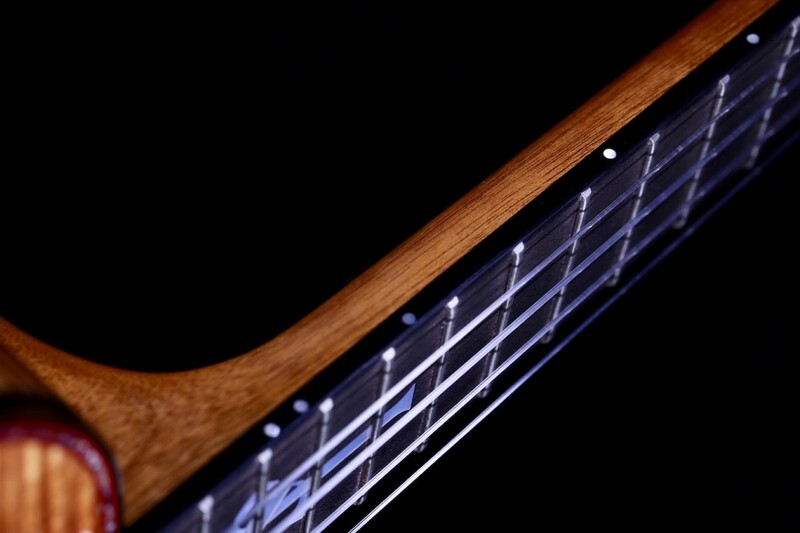 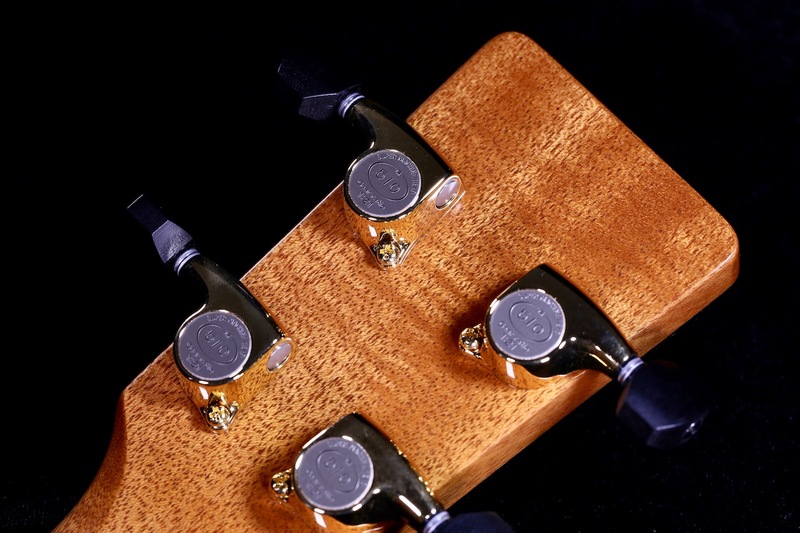 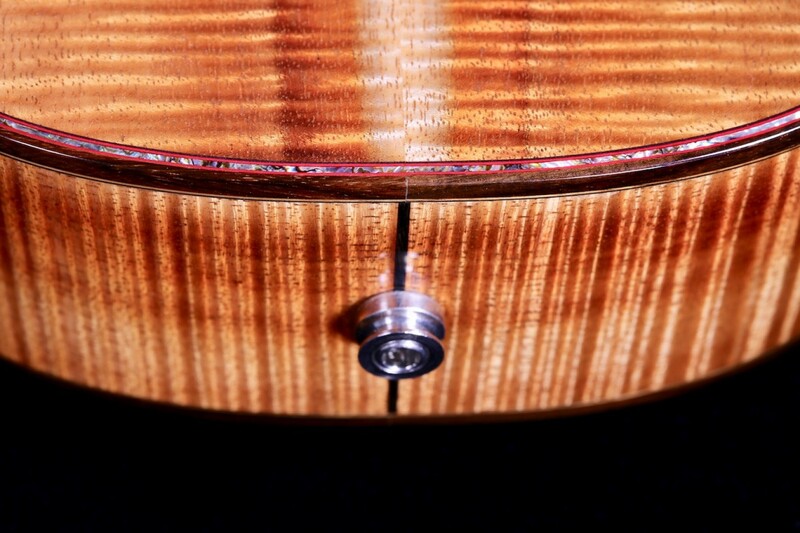 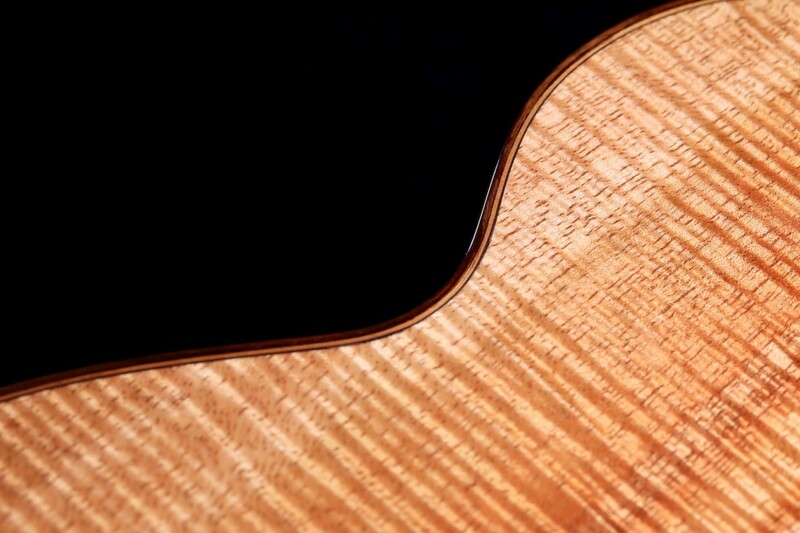 Handcrafted with perfection in mind, this tenor is new – #43 of 100. 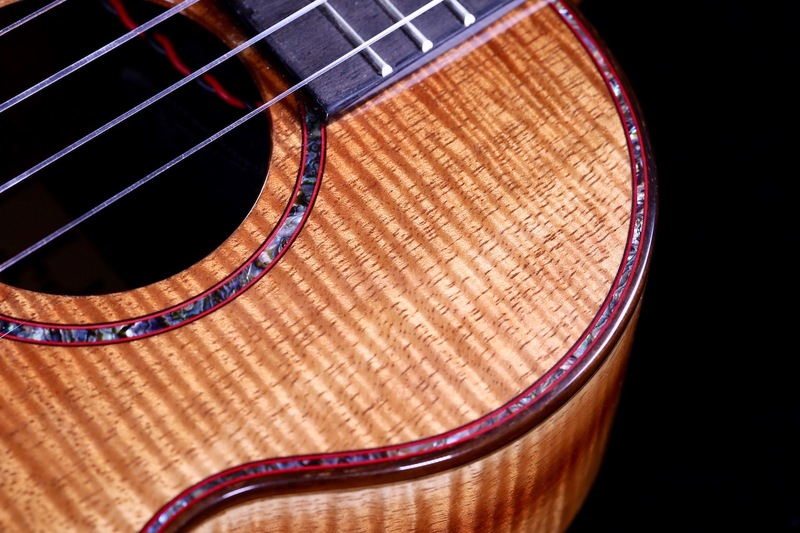 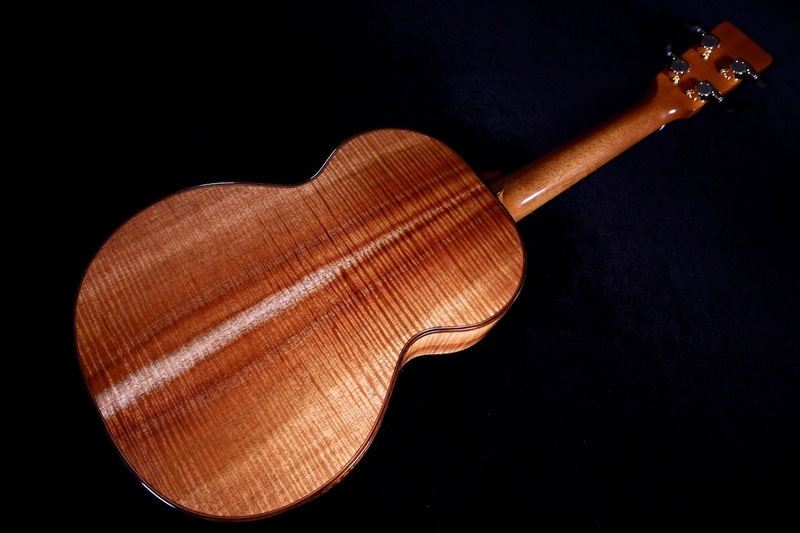 It is an absolutely remarkable sounding and collectible ukulele. 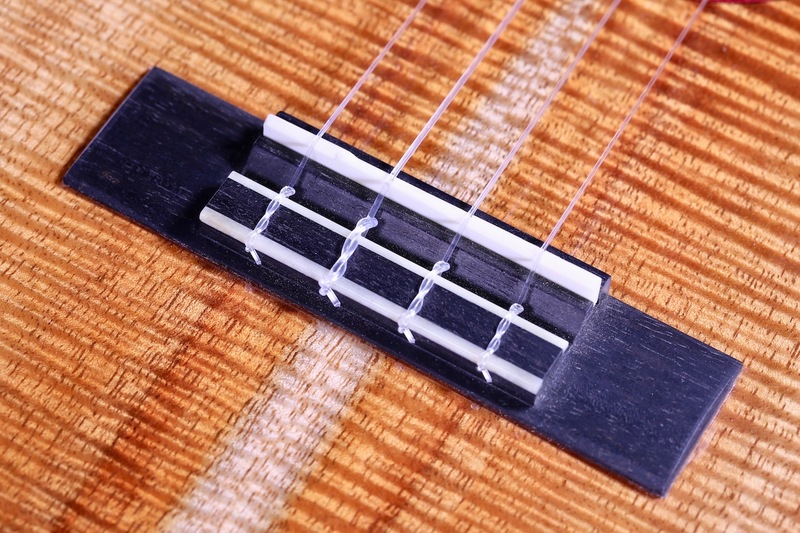 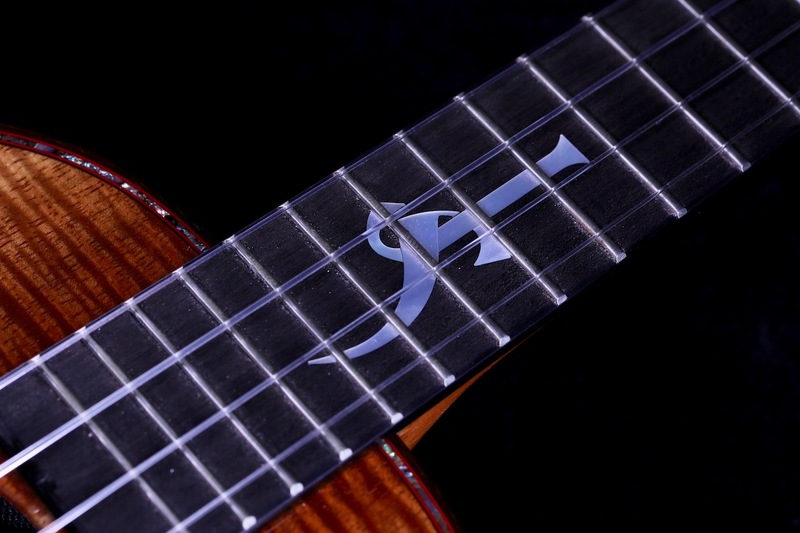 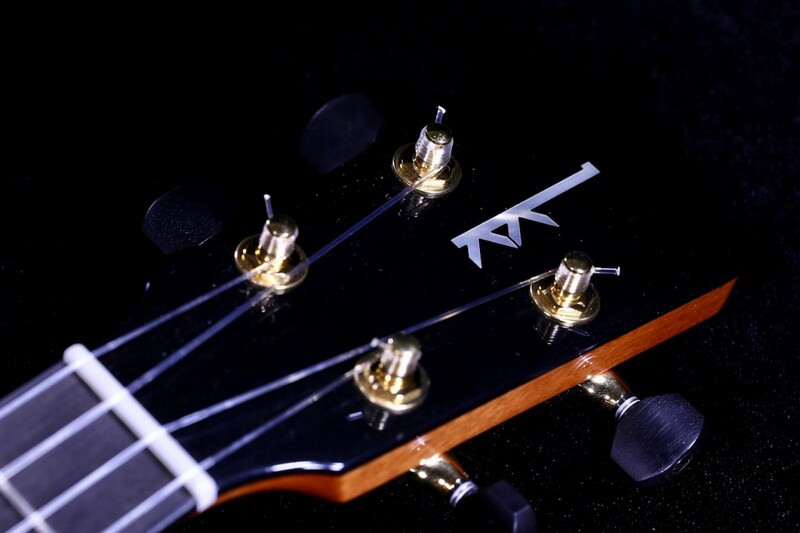 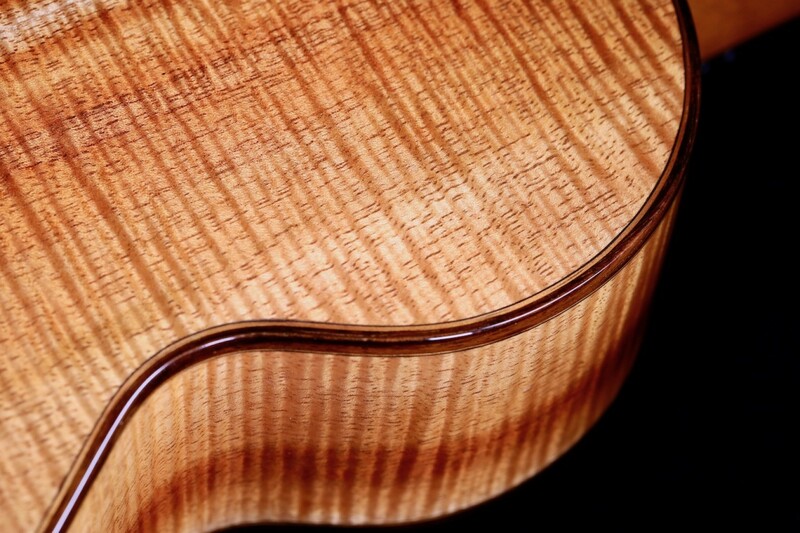 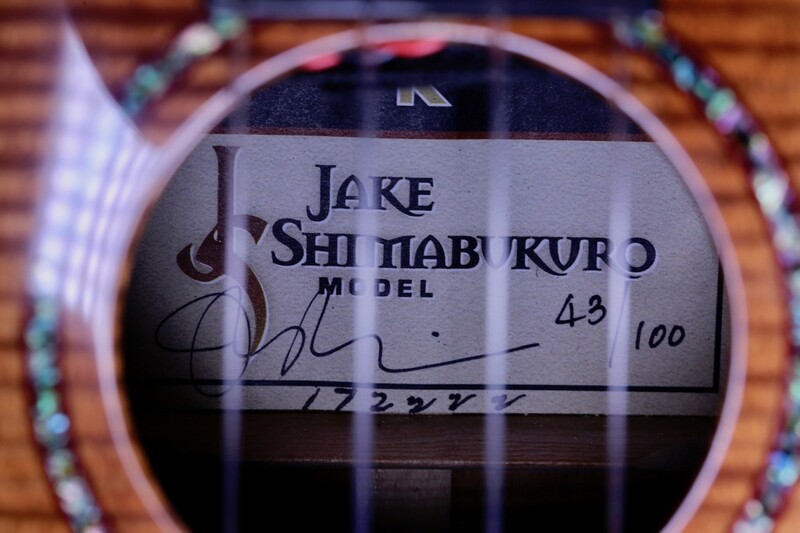 Only 100 of these custom Jake Shimabukuro models will be made.